I am currently training to do what is known as a "swimmer's marathon" in September with my dad, Ged. It will mean both of us swimming 10 km in a local swimming pool to raise sponsorship for my charity's SEA LIES campaign. The campaign seeks to see an end to the exploitation of whales in circus-style shows in a Shanghai aquarium operated by UK-based company Merlin Entertainment/SEA LIFE aquariums. We also hope to raise awareness around the other animals held captive by the company. We chose the swimming event specifically to tie in with the fact we are campaigning for aquatic animals. Along the same lines, my colleagues strong-armed me into doing a skydive last year in support of a campaign which sought to stop zoos from chopping off the end of birds' wings to stop them from flying (seriously, that happens, see here). We were "flying" for birds that couldn't. But it was only when I started training for the swim that I realized how closely connected what I was doing was to the animals that we are fighting for. I love swimming. It's a real pleasure for me – an activity filled with great memories. Perhaps fitting that I am doing this particular challenge with my dad, as all of my early swimming memories are with him. He taught me to swim before I could walk and would take me and my brother to the local swimming baths every Sunday before our tea. I loved it and always looked forward to it immensely. When I was a young teenager I lived in a village with an open air swimming pool. Every single day over the school summer holidays, a huge gang of us would congregate there and spend the whole day in the water. Somehow, I don't remember the weather ever being too bad to swim, despite the village being in the middle of the UK, which is not known for its sweltering summers. Then there were the surfing years. 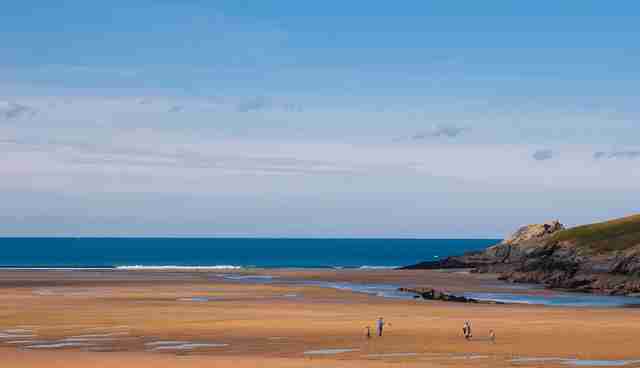 Living on the Cornish coast and learning to surf (badly) meant days on end were spent in the crashing white waters of the Atlantic coast. Wave-beaten and exhausted, we'd pull ourselves out of the water and head to the pub for a warm dinner. Later still, living in the Colombian Amazon, swimming became a wild and wonderful pastime. Swimming in rivers rather than swimming pools and jumping out of overhanging trees into the swirling currents. Bathing in rivers and creeks at the end of a long day in the forest carrying out field work became the norm. So my memories of swimming are nothing but good; until I started training for this sponsored challenge. Don't get me wrong, nothing terrible has happened to me during training, it's just a lot harder than I thought. Not the distance, so much. I know it's going to be a tough slog to complete the 400 lengths of the pool that I have committed to but I am not too worried about that. I have a couple more months to train and am well on my way to being able to go the distance physically. The hardest thing is the tedium. All my other great swimming memories were fun. They were full of games and laughter and learning new skills. This is just, well, boring. Up and down. Up and down. Up and down. Ad infinitum (or so it feels). I am currently getting up at 5am to get an hour in before I come to work and then doing as many "long swims" (currently up to 3 hours) each week as I can. It is an increasing psychological struggle to get myself motivated. Well "boo hoo," I hear you cry! "Sponsored challenges are supposed to be tough. They're not supposed to be a walk in the park. So what if it's boring?! It's for a good cause!" I agree. The reason I am raising this point is not for sympathy, but because this experience has, quite unexpectedly, brought me closer to the reason I am doing the swim in the first place. If I am struggling to get in the mindset of spending three or four hours on a Sunday morning in training, then what on earth must the mental state of the whales that we are doing it for be like? They are not confined to swimming their laps for just a few hours before they head off and get on with their day - for them a swimming pool is their entire world. 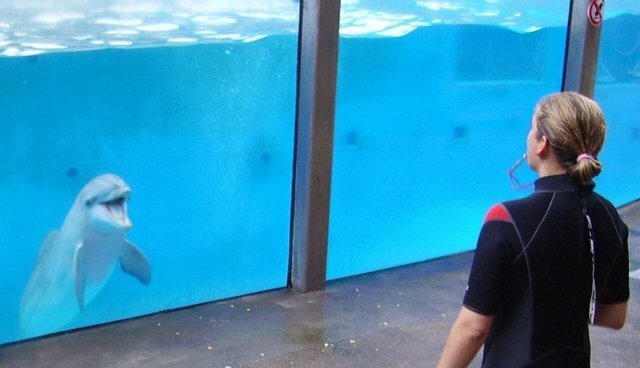 JunJun is one of the whales held captive by Merlin Entertainments and performs in three-times-daily shows for screaming crowds. 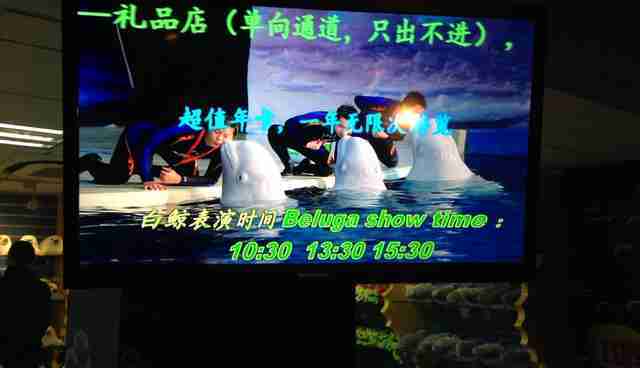 She has reportedly been at the aquarium in Shanghai for just over 11 years. That's 97,359 hours in a swimming pool. Just think about that for a second. Up and down. Up and down. Up and down. Ad infinitum. And JunJun and her companions are not alone. 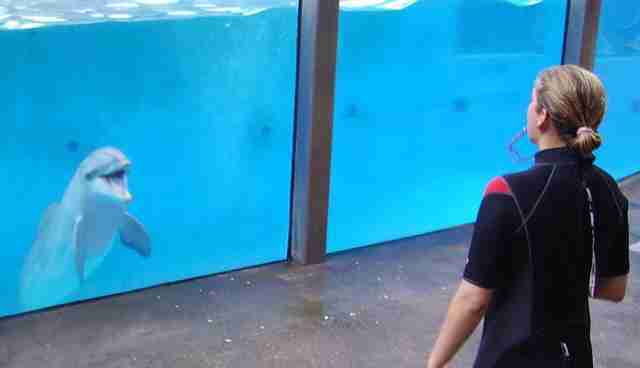 Tilikum, perhaps the most famous orca in the world, held captive by SeaWorld has been in a swimming pool since 1983. That's 269,343 hours in a swimming pool. A dolphin at Boudewjinpark, where Puck has been captive for 47 years. These are just a small handful of those marking time in their concrete prisons in the name of entertainment. So when I am struggling to drag myself out of bed in the morning, I just have to remember these individuals and that spurs me on. After all, what's a few hours of monotony when compared to a lifetime of the same? Of course, my little sponsored swim is not going to change the course of cetacean captivity, but it will contribute to a tiny part of the worldwide efforts to see whales and dolphins released from their swimming pools and future generations spared the same fate. If you share the belief that a swimming pool is no place for a whale or a dolphin then please get involved in our campaign or find out about other important efforts to end cetacean captivity and get involved today. Feel free to add any other worthy causes below in the comments section.